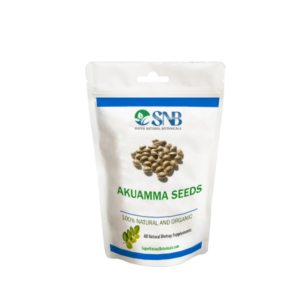 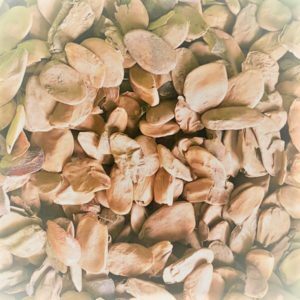 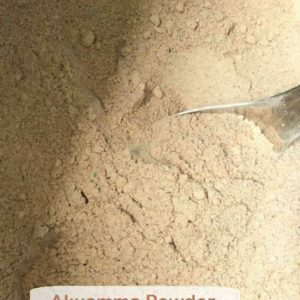 Akuamma seeds powder is considered as an opioid, but it doesn’t exactly give the effects of dangerous opioids like others. 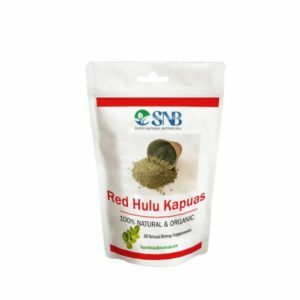 It has more medicinal value than sedative properties. 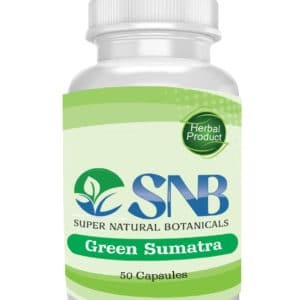 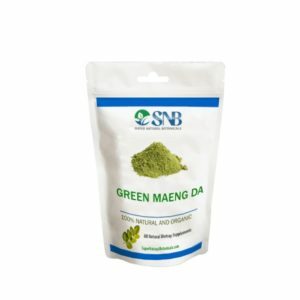 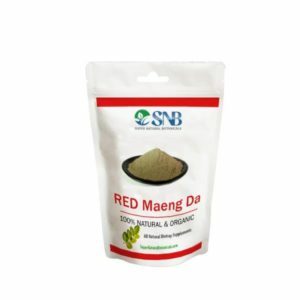 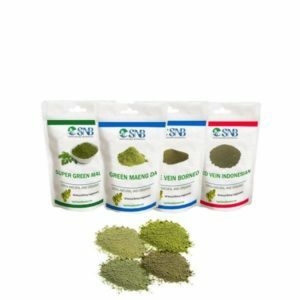 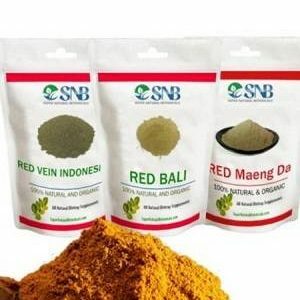 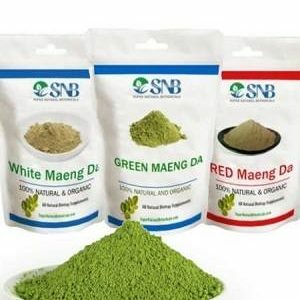 It is an effective antimicrobial, antipyretic, analgesic, anti-inflammatory and antioxidant which works the best for your body.